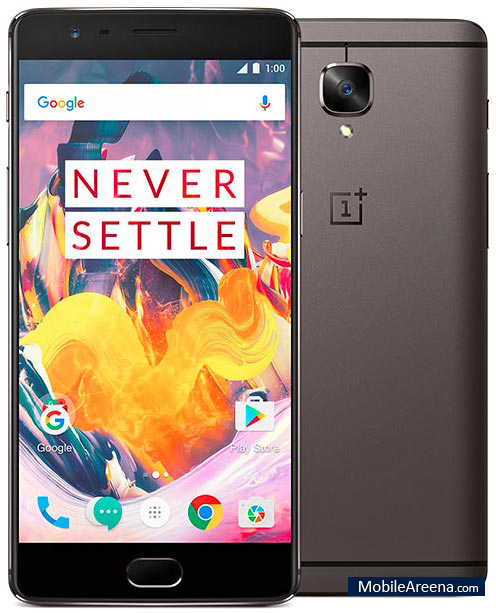 OnePlus is the famous mobile phone manufacturer that releases phones with high end specifications and relatively low price as compare to other flagship models of different companies. 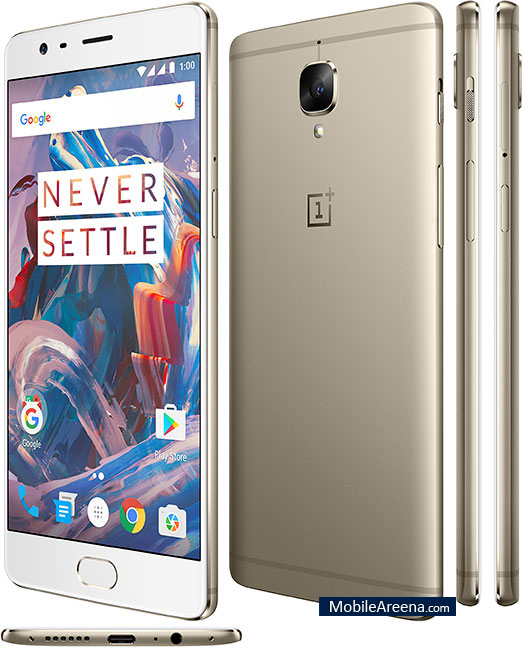 The OnePlus 3T is the successor of the very hit and popular phone of the company the OnePlus 3. The OnePlus 3 was released in August 2016. Following up on that, the company has released the Oneplus 3T, where the T stands for turbo. Keep in mind that the Oneplus 3T is a mid-cycle refreshed phone and is widely the same as the original OnePlus 3 in terms of outlook. But the software wise OnePlus 3T is faster than its predecessor and even more expensive than the OnePlus 3. 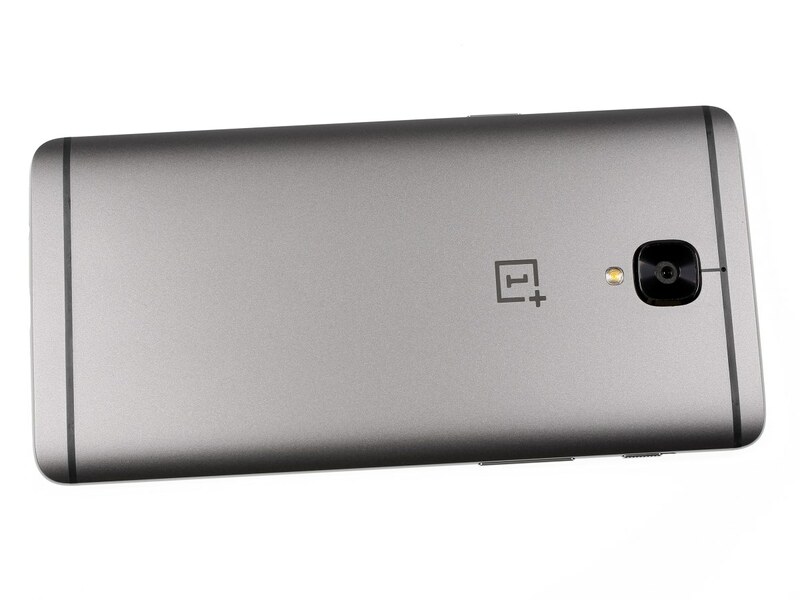 As mentioned earlier, the phone is similar in shape to the original OnePlus 3. This translates into the design as well with the two phones looking exactly the same at very view. It features an all metal unibody design that has been built with aluminium. The front features a home button (capacitive) with two capacitive keys on either side. The difference here is the color option for the 3T. The slightly darker Gunmetal Grey replaces the Graphite option. The display is also exactly the same with a 5.5 inch 1080p (1920 x 1080) Optic AMOLED screen. Critics appreciated the screen on the original Oneplus 3 for having very well calibrated colors, deep blacks and great contrast. This is carried over to the Oneplus 3T as well. If you are using OnePlus 3 then that is fine and wait for OnePlus 4 other wise OnePlus 3T is a great flagship device. Remember that OnePlus 3 is at number 3 in our Top 10 Smartphones of the year's list. 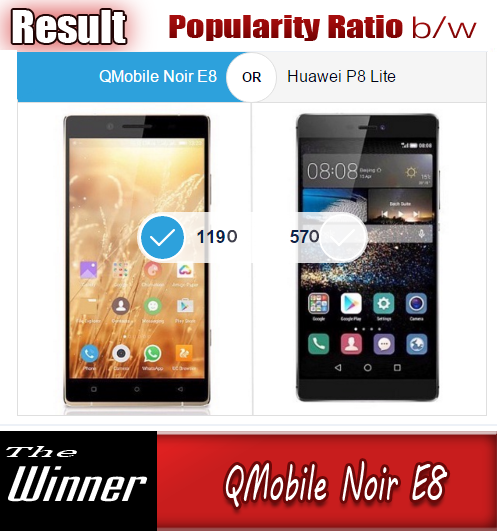 No doubt it is a very handsome phone in terms of both hardware and software and it really astonishes you at very first glance.